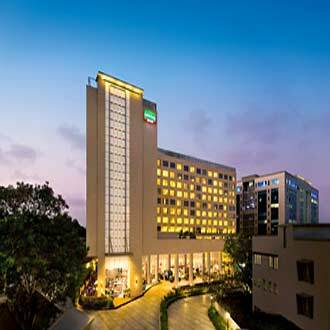 Strategically located at Andheri-Kurla Road, this Wi-Fi enabled, 4Star hotel has easy access to both Mumbai Airports. A total of 331 elegantly furnished rooms and 16 suites are available across its seven floors. Guests can explore its many dining outlets that include: Red Zen, a noodle bar restaurant, the MoMo Cafe, a contemporary all-day restaurant, and the MoMo 2 You, which is open for breakfast, lunch and dinner. The pool bar offers an ideal place to chill-out in the evening.